OnePlus just officially teased its next generation flagship smartphone in the OnePlus 6. The OnePlus 6 a teaser video, and we mean tease at just four seconds long, did give away some revelations despite its brevity. The first and most obvious is the confirmation of the phone's name which is making the jump to “6” after the words used were “6et ready”. The other reveal was about the phone’s speed as the words shown off read: “the speed you need”. Alright, this one is a bit more cryptic. Speed could refer to processing power or perhaps camera load up times or even a super slow-motion camera video mode. This isn’t the first official tease from OnePlus as CEO, Pete Lau, has already confirmed that the OnePlus 6 will come packing the latest Qualcomm Snapdragon 845 CPU. However he has also said that it will be more affordable than the competition, as is the OnePlus way. How the company will make this possible isn’t clear but judging from previous handsets it may mean a less high resolution screen than say the Samsung Galaxy S9. 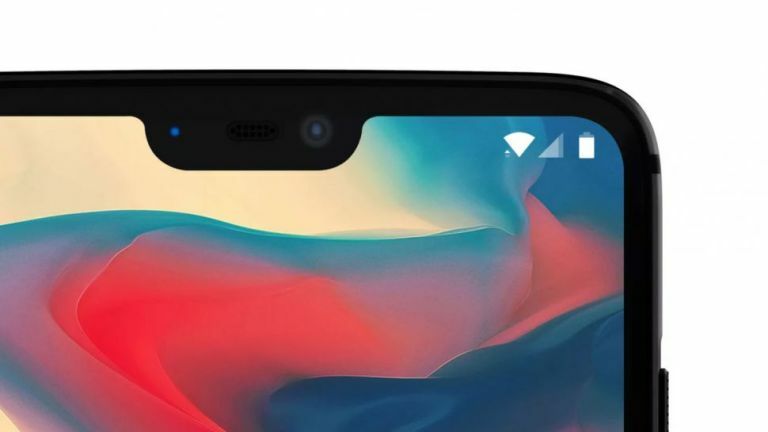 The OnePlus 6 is expected to feature a near bezel-free screen with an iPhone X style top-notch and a 3.5mm headphone jack, according to co-founder Carl Pei. OnePlus has also announced that the new phone will be available from the second quarter of 2018. Since the OnePlus 5T was launched in June, expect a similar timeline for the OnePlus 6. According to GizmoChina the OnePlus 6 will cost around £374 for a 64GB model. The 128GB model is expected to cost £431, while a 256GB model should be about £499. Which of these stunning smartphones will be the best of the best?